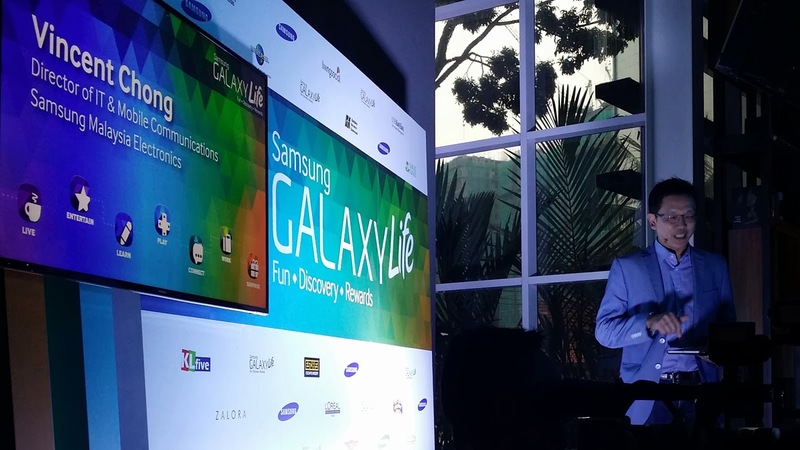 you've read about the Samsung Galaxy Life app in my previous blogpost here. and you know what this app is about. if you still don't understand what this apps can do for you, continue reading below. the Samsung Galaxy Life app is actually an app made specially for Samsung users only. this is of course as a give-back to loyal & new Samsung users. in this app, there are 7 pillars of life which are Live, Entertain, Learn, Play, Connect, Work & Surprise! not only there are awesome deals from partners and merchants, there are also entertainment news and many awesome apps! before the official launch, us bloggers were invited to try the app and experience the deals in it. of course, mine was PLAY with Escape Room. during the launch, Vincent Chong, the director of IT & Mobile Communications explained about the app to the media. there was also a fashion show collaboration with Lazada which was one of the partners/merchants that is participating in the app. 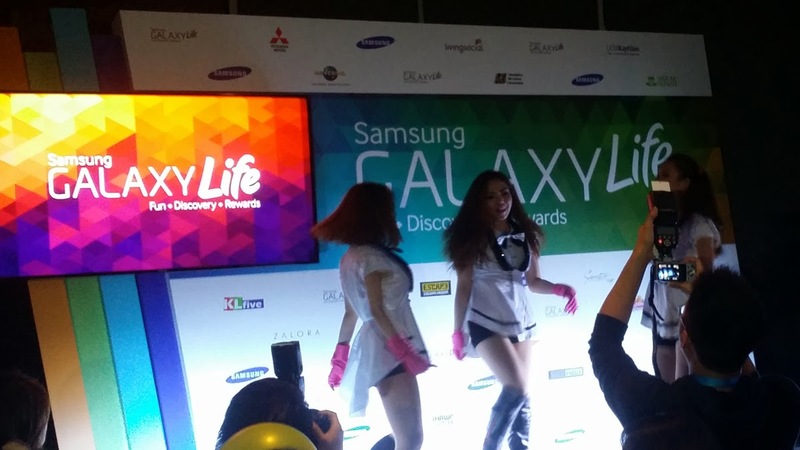 and not to mention there were 3 cute girls from Celebrity Fitness dancing to K-Pop songs during the event. and also lucky draws! well, i was late and rushing so i didn't manage to drop my name card in to try my luck for the Samsung S4. 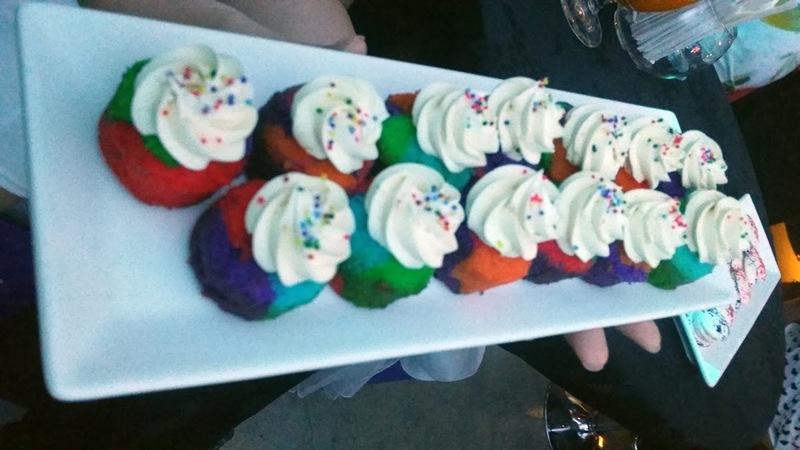 and of course yummy colourful food! that really represented the vibrant rainbow colours of the app. the event was also like a get-together for us bloggers. eating, chilling and catching up with each other. loads of laughter, loads of fun. oh and did i not mention, the merchants - Shawn Cutler & Coffea Coffee also had their demonstrative booths during the night.